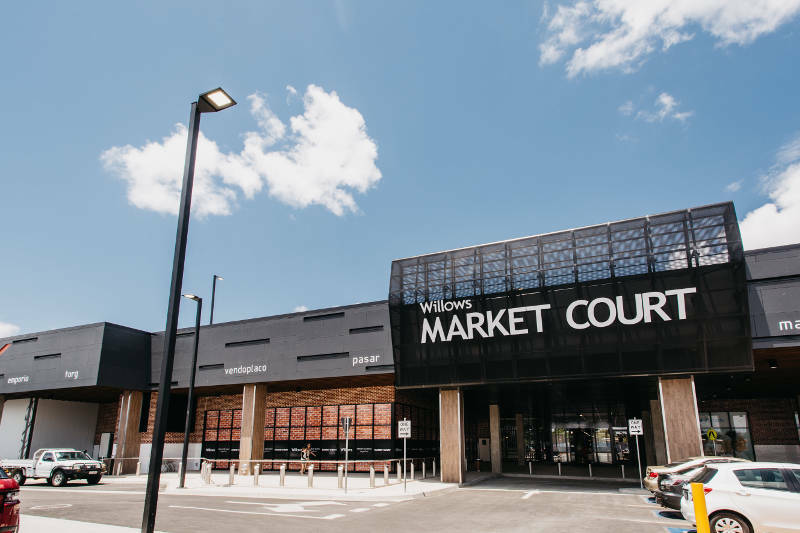 Following Bornhorst & Wards involvement in the previous extension ADCO with Dexus asked to be part of the thier final stage D&C project in Townsville. The new stage was designed over the existing structure. Bornhorst & Ward was involved with project from the design till the opening of centre.